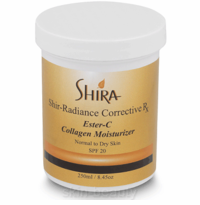 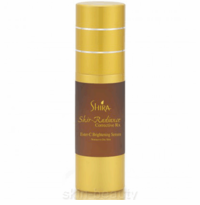 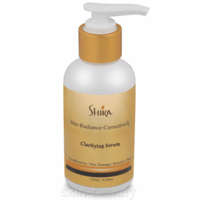 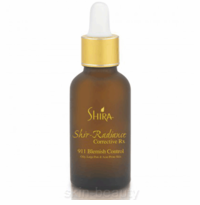 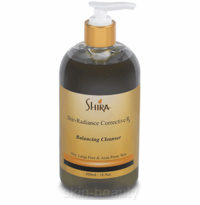 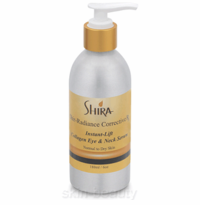 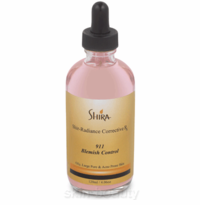 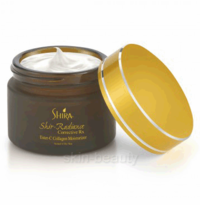 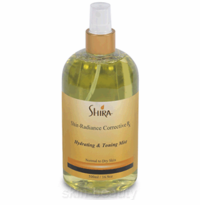 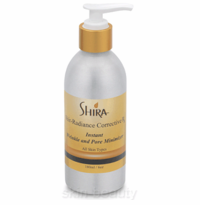 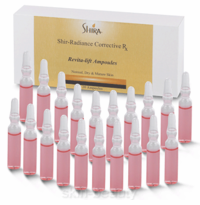 Shir-Radiance Corrective Rx is a combination of the most innovative and anti-aging formulations trusted by doctors. It is clinically proven to treat a range of skin conditions including sun-damaged, aging, acne and sensitive skin. Shir-Radiance Corrective Rx formulations include Pentavitin, Ceramides, Hydroxy Acids, Collagen and Hyaluronic Acid which help to reverse signs of aging. It will strengthen the skin and maintain deep hydration for up to 72 hours.